HEARTSONG 54 Hylas 1998 Price Reduced! HEARTSONG 54' Hylas 1998 price reduced! Now asking $565,000. 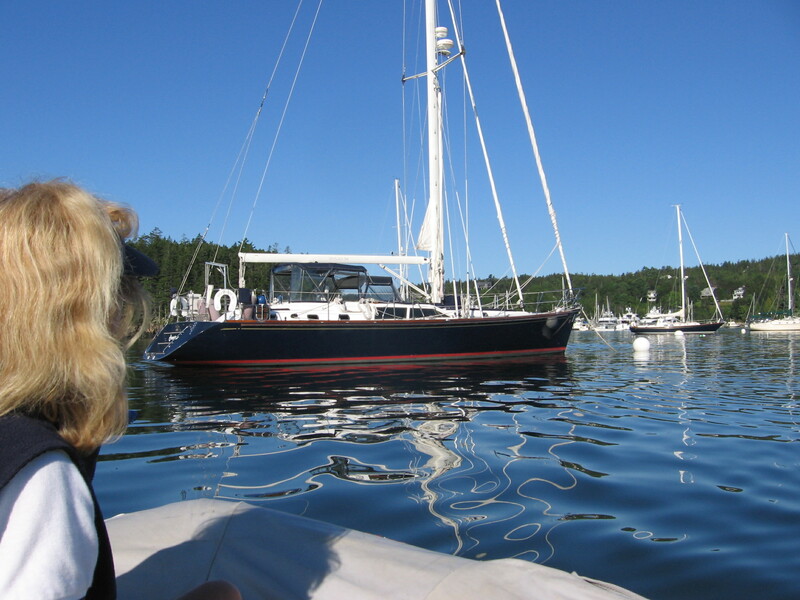 HEARTSONG will be on display at the Miami Boat Show Strictly Sail at Bayside Marina on February 14th - 18th, 2013.